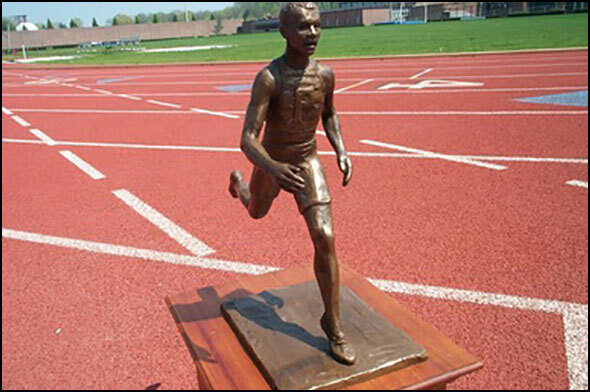 Welcome to Hepstrack.com, the home of fans of Ivy League Cross Country and Track and Field. While we are not producing any new original content or sharing any major news for the time being, we are still updating the record books, all-time lists, and conference champion result pages. If you have any interest in helping out with this website (reporting, revenue), feel free to contact us to open a discussion. Thanks for visiting, and go HepsNation! This entry was posted on Monday, January 28th, 2019 at 9:39 am. It is filed under Featured. You can follow any responses to this entry through the RSS 2.0 feed.